If there is one place that knows how to do beauty products, it's got to be Korea. 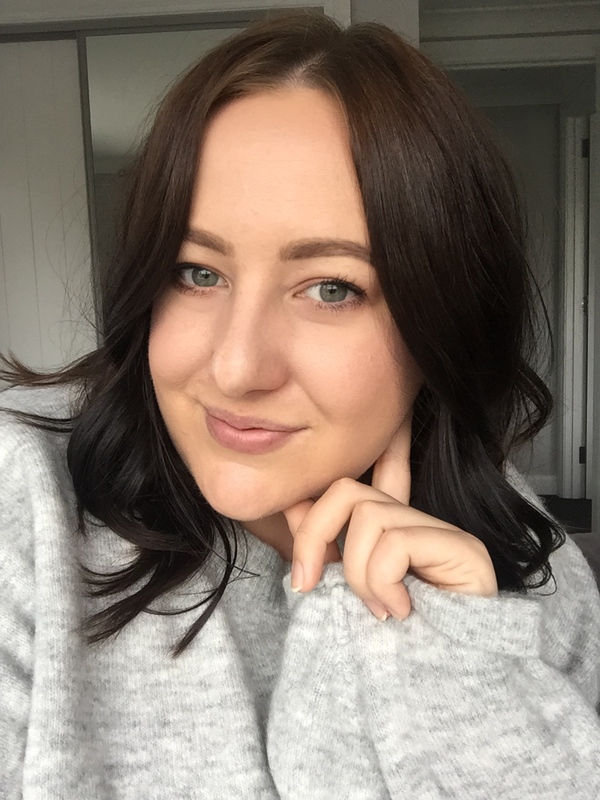 K-beauty had always been very popular but over the past few years, I have seen it become more and more readily available especially in New Zealand. The influence of K-beauty on more 'mainstream' Western beauty brands is massive; brand like L'Oreal, Lancome, and Maybelline just to name a few are looking to K-beauty for new and innovative techniques and formulas. 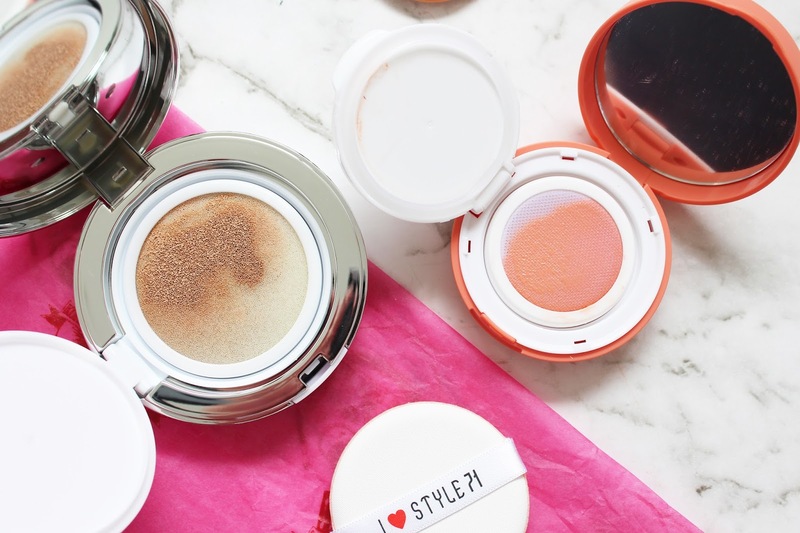 Have you seen the 'cushion' products such as blushes and foundations? You have Korean beauty to thank for that! 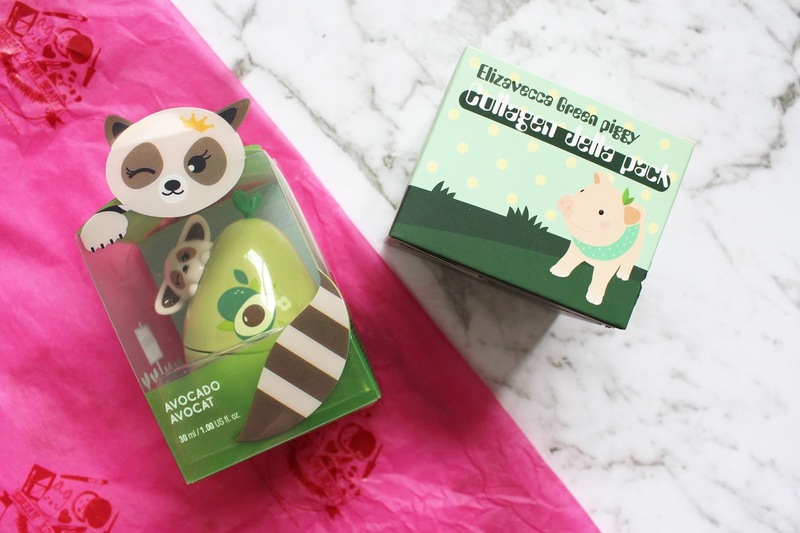 Korean beauty brands are always trying out something new, and the packaging is always very cute and adorable. 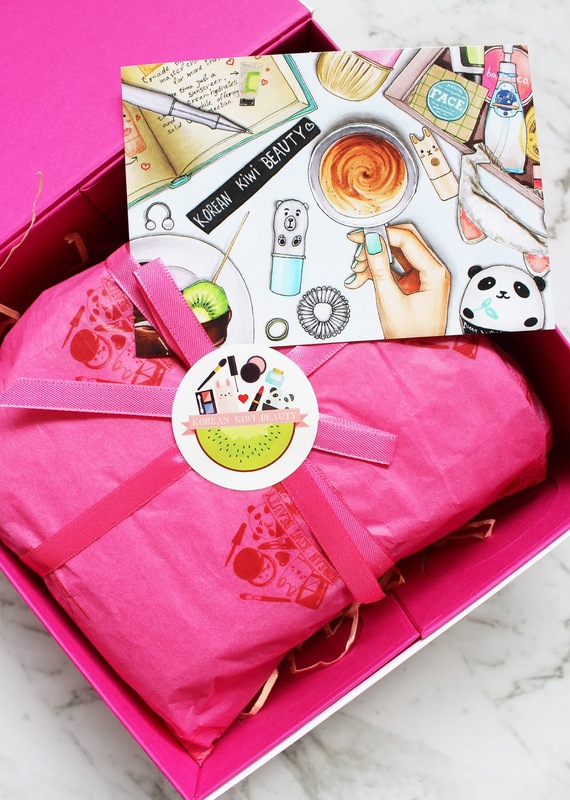 Here in NZ, Korean Kiwi Beauty* provide an online shop where you can find all of the latest K-beauty products and brands and they'll ship to you in just a couple of days! Korean Kiwi Beauty has been an online platform for a few years now - they're owned and operated right here in Auckland, New Zealand but also ship internationally to Australia and beyond. They stock some of the most popular K-beauty brands such as Etude House, Holika Holika, Innisfree, Laniege, TonyMoly, Skinfood and so many more. Their online shop is easy to navigate, but also informative. You can shop by skin concern or type, see the best sellers, or shop by products and brands. Because some of these products are quite obscure to those unfamiliar with K Beauty, each section has a good dose of information so you know what you are getting yourself into. Korean Kiwi Beauty kindly sent me a small selection of the products from their extensive range that you can find on their site - they are all so fun, intriguing and innovative. 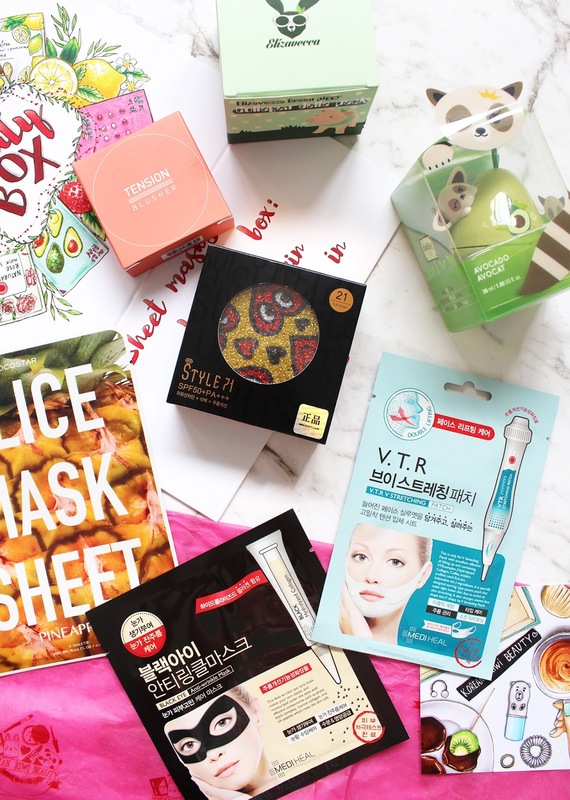 One thing that K-beauty does so well and is most known for is sheet masks. Generally, these are very affordable but can do wonders for the skin and contain a variety of powerful ingredients. This one from Mediheal is very interesting in that it's designed to be looped over your ears to help lift the chin area and jawline. 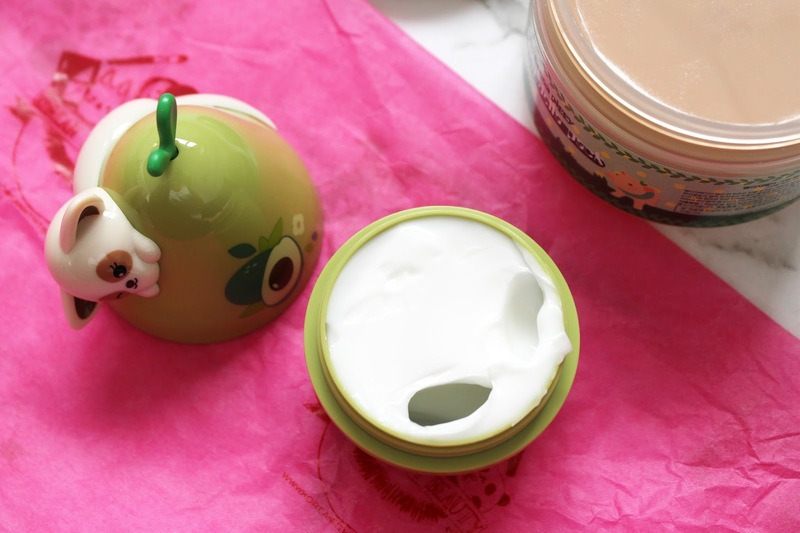 It's an innovative mask and targets an area that is otherwise overlooked in skincare! It contains ingredients that release heat to help melt away fatty toxins in the jawline to tighten and firm. It can be used for 20-30mins, or for a more intensive treatment it can be worn for up to an hour. I have tried these before and they are such a fun concept - I especially like them as I find some sheet masks just don't fit my face right, whereas because these are individual slices you can place them around the face and not have to worry about them not fitting. They can also be used on other parts of the body too like your neck and arms. The Pineapple one is designed to help elasticity in the skin, but there are 9 other various fruits that provide different treatments such as Kiwi, Tomato and Strawberry. Another innovative mask from the brand Mediheal will have you looking like Zorro or like you're going to a masquerade! This one is worn over the eye area for around 15-20 minutes and contains Marine Collagen and silk peptides to boost elasticity and diminish the appearance of wrinkles and fine lines - it is definitely my sort of mask! If you put this in the fridge before use, it would feel amazing! There are so many others available for all different skin concerns. 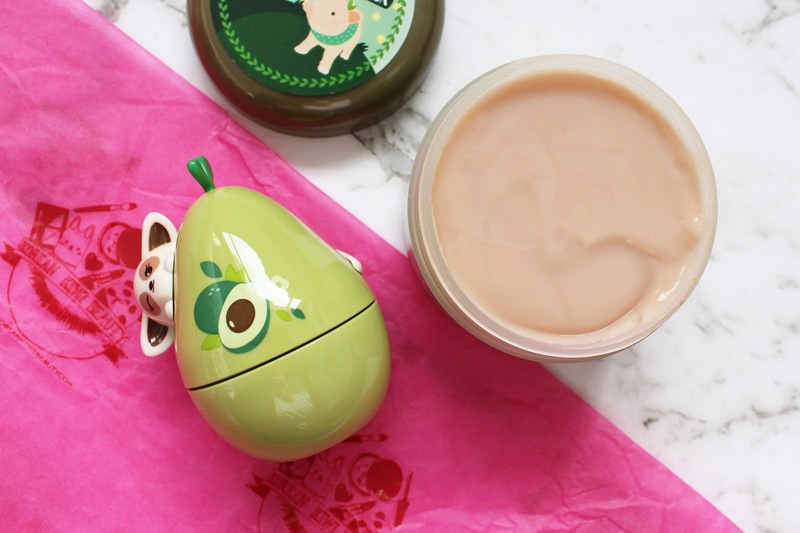 If you are a Disney fan you should totally check out these from The Face Shop - how cute! I literally let out an 'omg! awww' when I opened up this product from The Face Shop - I mean look at it! A red panda hugging itself around an avocado is the cutest thing ever. Inside you'll find a lightweight but very nourishing hand cream (see below) with avocado oil inside to help makes your hands super soft. There are two other varieties, the Fennec Fox with mango extract, and the Ocelot with cocoa oil. I think I now need the other two to complete the trio! The term 'pack' is used a lot in K-beauty and from what I gather it generally means it is some sort of face cream/moisturiser. This is designed as a moisturiser to be used after you've cleansed, toned and applied a serum. It has a very strange jelly-like texture but doesn't take much for it to sink into the skin. Inside it contains 50% collagen extract and macadamia oil to help hydrate, soften and boost elasticity. I am really looking forward to using this more. 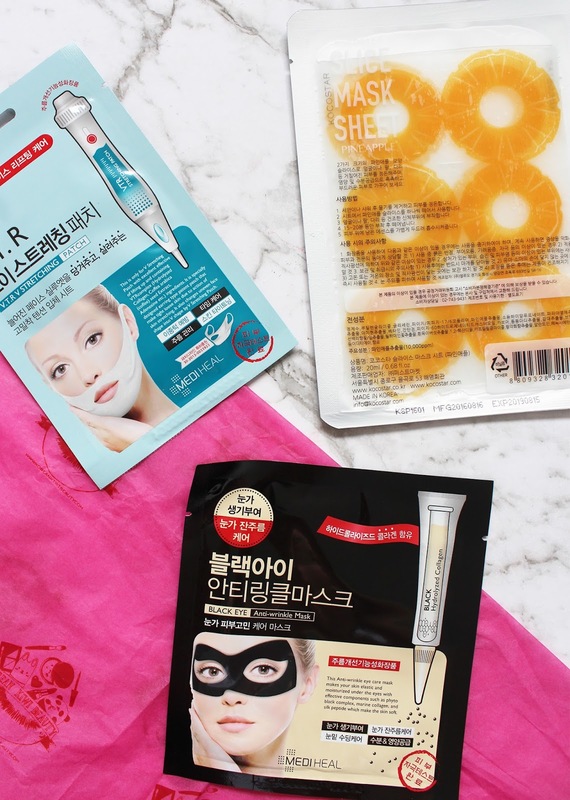 I have dabbled in a bit of K-beauty makeup but have always wanted to try out more. They have a fresh approach to beauty with more of a focus on making the skin look very young, fresh and glowing and wearing lighter coverage products with more of a tint. Generally, the base products contain a high level of SPF and are suitable for even the most sensitive of skin. As I mentioned earlier, cushion foundations are generally the normal way in which you'll find a foundation in K-beauty. Basically, the liquid product is held with a sponge housed inside a compact that will contain a small sponge and a mirror. Western brands like Lancome, YSL, Maybelline, L'Oreal, Australis, Wet N Wild (to name a few) have all adopted the 'cushion' system into their foundation line up, but to be fair K-beauty brands do it best! 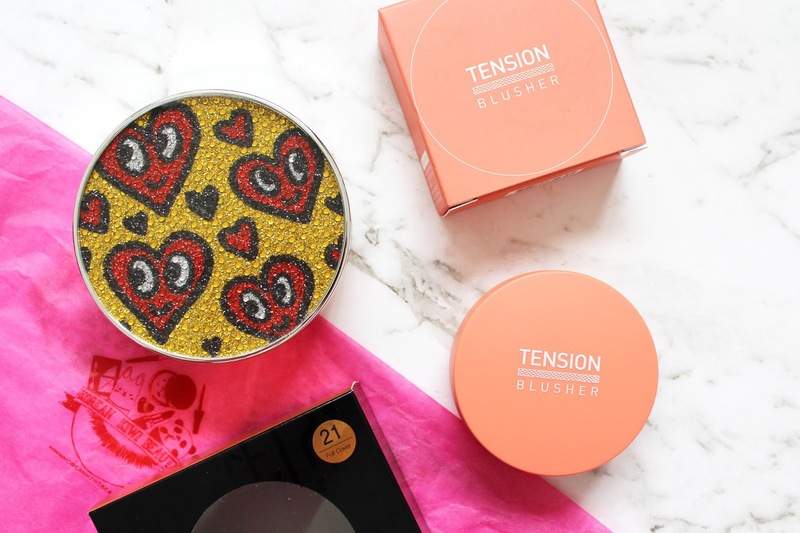 This cushion foundation probably has the best packaging of any I've seen, and there are a couple of different designs available depending on what sort of coverage you would like. There are two shades available in each coverage category: Mist Cover (strong coverage, with tone correction), Full Cover (moisture and strong coverage, good for acne), and Combination Skin (moisturising and glowy with medium coverage). Shade wise there is No. 21 Light Beige and No. 23 Natural Beige - it's not the best shade range at all and is naturally aimed towards those with lighter skin tones. I went for Full Cover in the Shade No. 21 Light Beige and it's the perfect shade for me. You can use the sponge provided, or you can use a brush. The formula is super lightweight on the skin and definitely has more of a medium buildable coverage especially on me as I have quite a bit of pigmentation and acne scarring. It looks so natural though but also evens everything out. The final product is also a cushion style product but with a blush formula inside. It is a bit smaller than the Style71 Foundation Cushion but works in a very similar. There are six shades in the Missha Tension Blusher range and I went for PK02 which is a peachy flush. The formula is very light and gives the skin a very natural flush of colour, while also making you look fresh and glowy. This is obviously just a small selection of the many Korean beauty products you can find at Korean Kiwi Beauty. 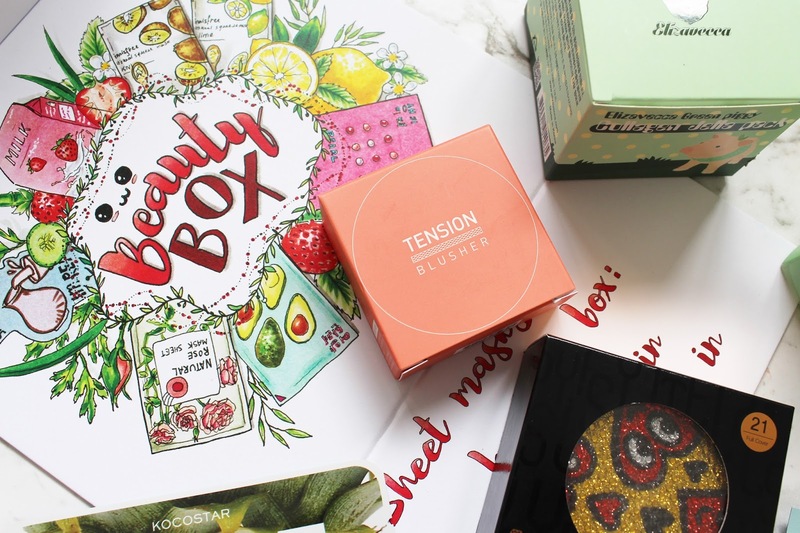 As avid lovers of K-beauty, the owners are well informed and certainly pick the best of the best to stock on their website. They offer free shipping around NZ and free shipping on orders to Australia that are over NZD $100. Now it's time for you to experience the magic of Korean beauty! *Sponsored post and gifted products but all thoughts and opinions are totally my own.